Upper Noe Recreation Center is fortunate to have been thoroughly landscaped with gardens during the most recent renovation (2007-2008). 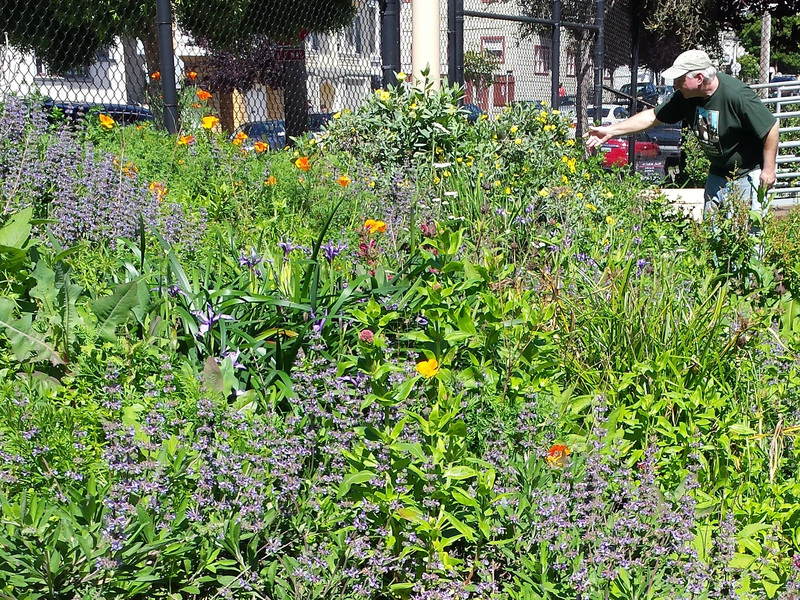 Rec & Park gardens and our own Ladybug Gardeners volunteer group do a wonderful job of maintaining these beautiful assets to our community. In addition to the general landscaping, a number of special gardens brighten up the grounds; the Native Plant Garden, the Bluebird Garden and the Ladybug Garden each have their own unique character and purpose. This unique feature on the west side of the building was completely funded by Friends of the Noe Valley Recreation Center. The garden was planned in 2011 using a bare patch of land that had never been planted. Rec & Park gardeners, Ladybug Gardeners and other local volunteers helped with the planting. More natives were planted outside the fence along Sanchez Street. 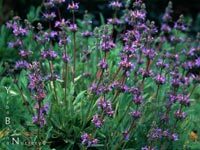 Natives are drought tolerant once established and provide habitat for bees, butterflies, and birds. 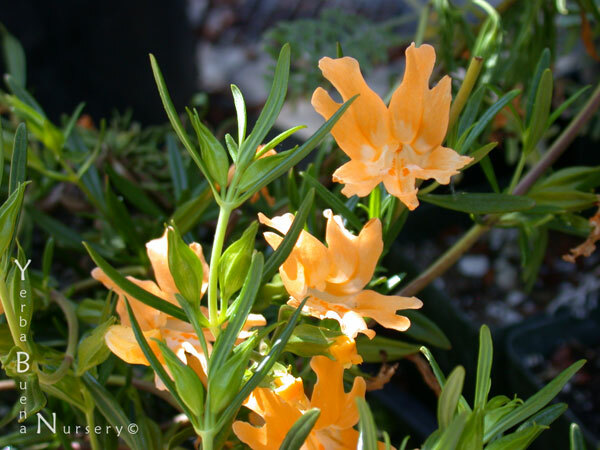 Our plants were chosen with help from Yerba Buena Nursery, a native plant nursery in Half Moon Bay. 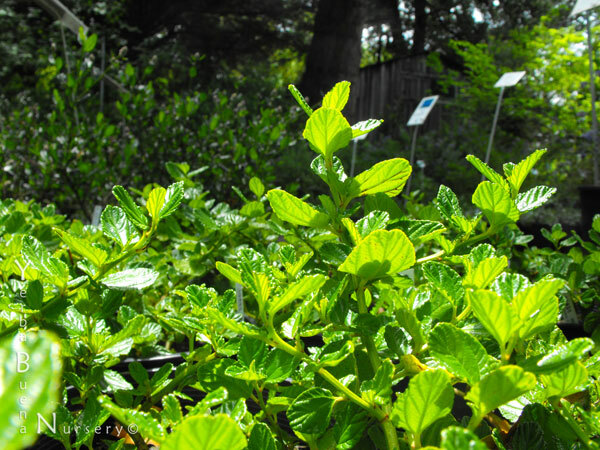 Sages, ceanothus, and yarrow all seem to do well in Noe Valley. 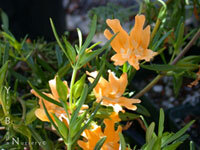 Sticky monkey flower does well in areas that do not get a lot of foot traffic. Clicking the pictures shows larger images. Clicking plant names opens the Yerba Buena Nursery page describing the plant. 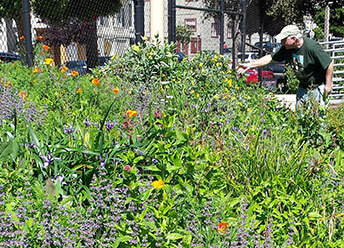 Native gardens are low maintenance. 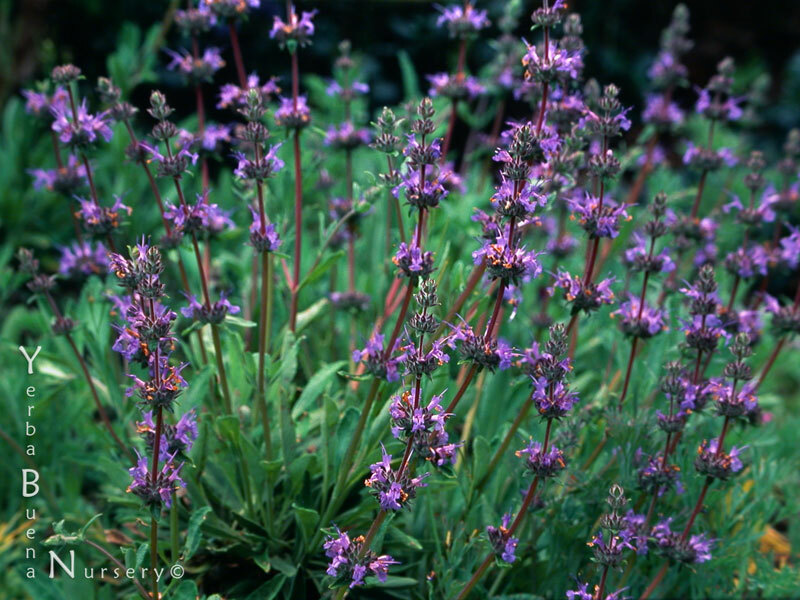 They need to be weeded 4-6 times per year to help establish the plants. Plants need to be cut back in fall. They appreciate water during the summer. One time per month is great. 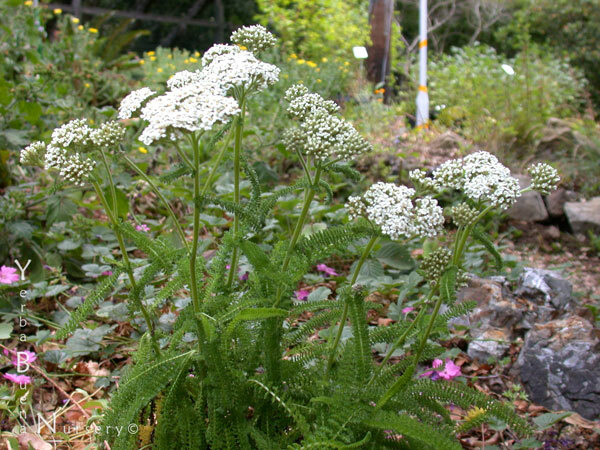 If you are going to plant a native garden, do it after the first or second rain. Nature can be a big help in getting your garden established. Friends continues to buy replacement plants. One of the plants we recently put in is doing really well. 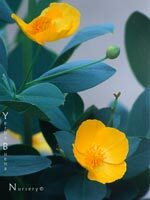 It is a shrub with bright yellow flowers: Island Bush Poppy. Currently, we are seeking a native plant enthusiast to help monitor and maintain this garden. 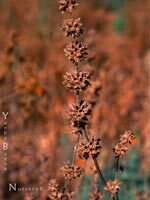 If you have the knowledge, a little bit of time, and a love for these plants, please contact info@noevalleyreccenter.com or inquire at the Rec Center office. The Upper Noe Community Recreation Council is interested in developing an educational program around this garden. It would provide children with knowledge of California horticulture and the benefit that native species play in our ecosystem. For instance, this garden remains green in summer without irrigation while providing food and shelter to birds, butterflies and bees.